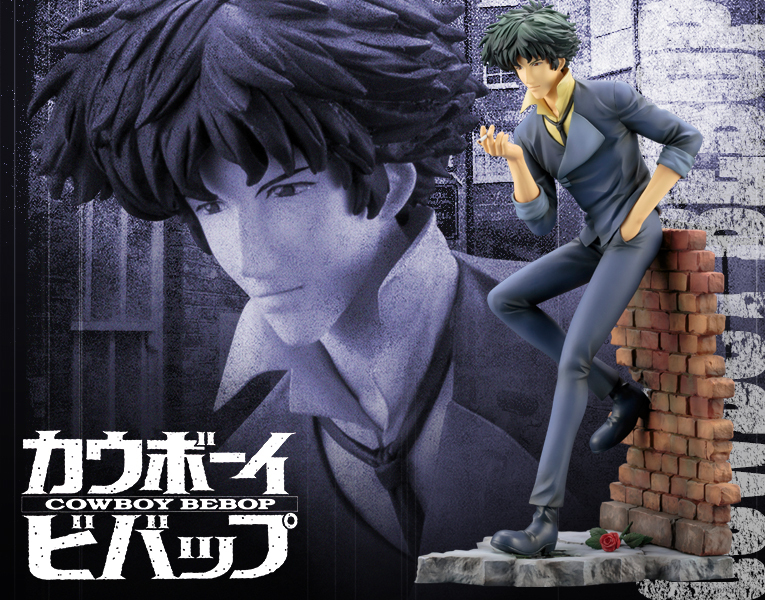 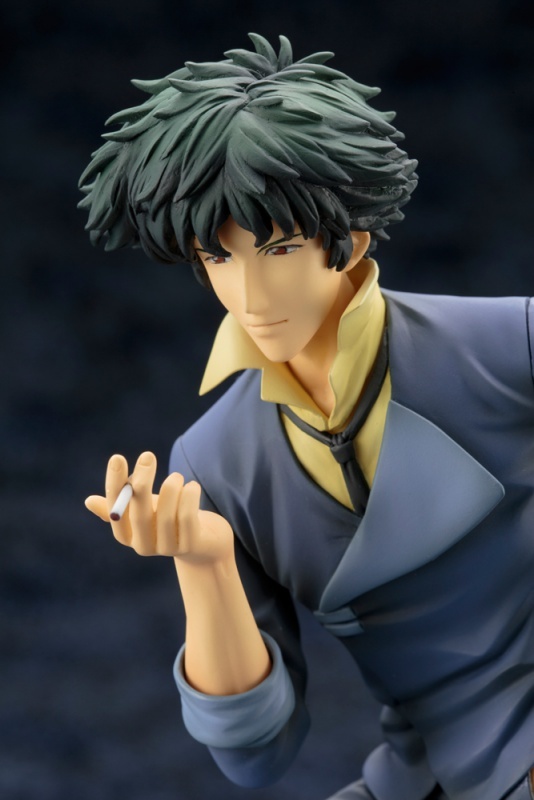 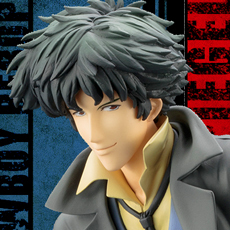 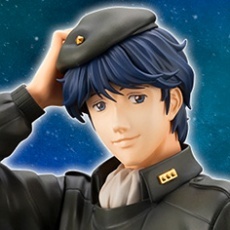 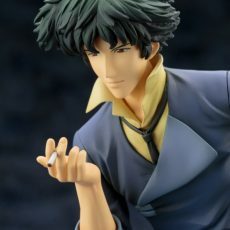 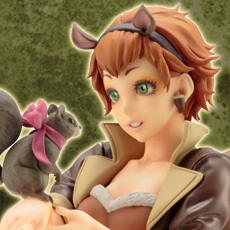 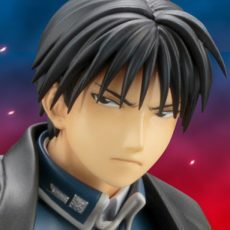 The latest addition to the ARTFXJ Statue lineup (a bold expansion designed “to bring Japanese characters to their fans worldwide”) is one of the most groundbreaking and popular manga and anime series of all time: Cowboy Bebop. 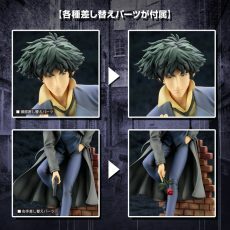 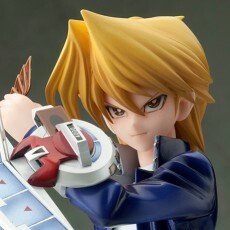 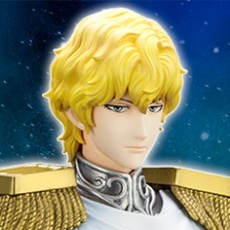 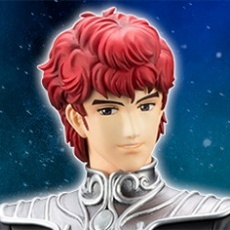 The space western is famous for its characters (as well as the music and action), and coming to you directly from KotoUS.com is an exclusive version of the bounty hunter and former Red Dragon Syndicate hitman: SPIKE SPIEGEL DX VER.! 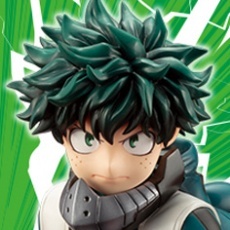 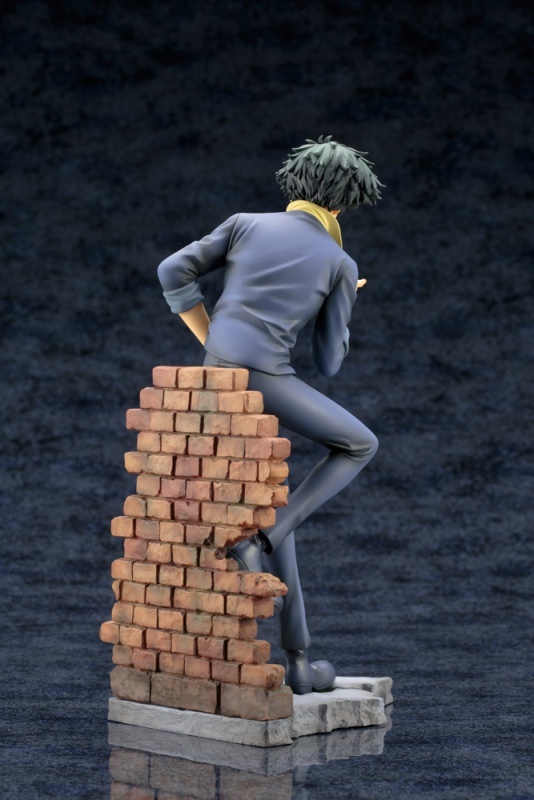 The stylish and cool anti-hero looks like he stepped right out of the anime and is portrayed in a casual pose leaning up against a brick wall. 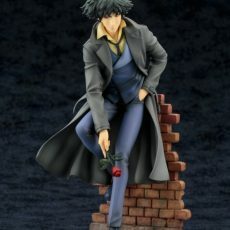 Spike wears his traditional outfit consisting of a blue suit and shoes, yellow shirt, black tie, and gray overcoat. 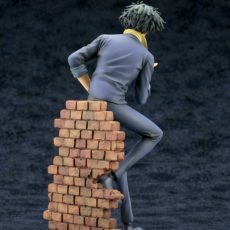 The bounty hunter rests against the low, broken wall while balancing on one foot, the other tucked beneath him. 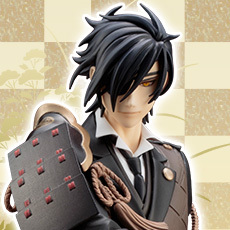 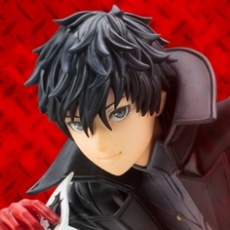 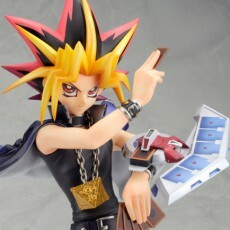 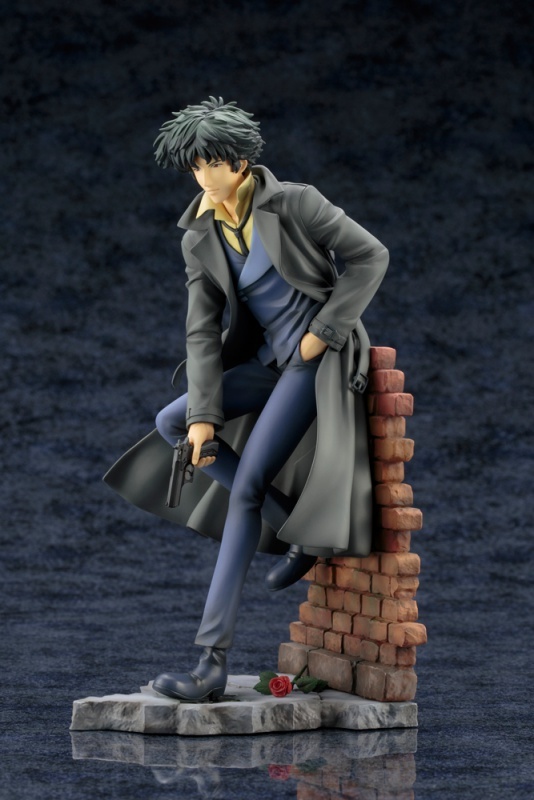 He even turns to give you a sly smile as though to distract from the fact that he’s holding his pistol at the ready! 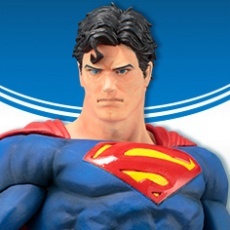 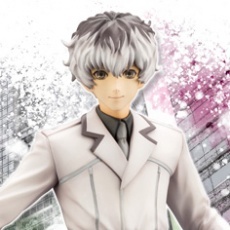 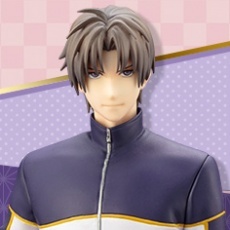 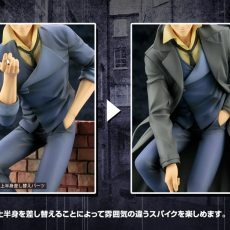 Spiegel’s clothing looks great with realistic folds, creases, and details including his open collar and loosened tie. 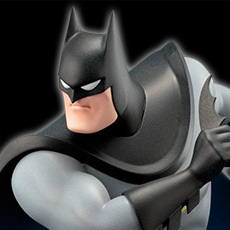 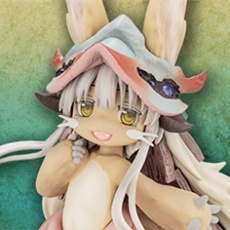 This deluxe version even comes with a variety of interchangeable parts so you can customize your display! Remove Spike’s coat to give him an even more relaxed look, exchange his pistol with a rose, swap out facial expressions for a smile or a scowl, or use the alternate arm to capture Spiegel smoking a cigarette. 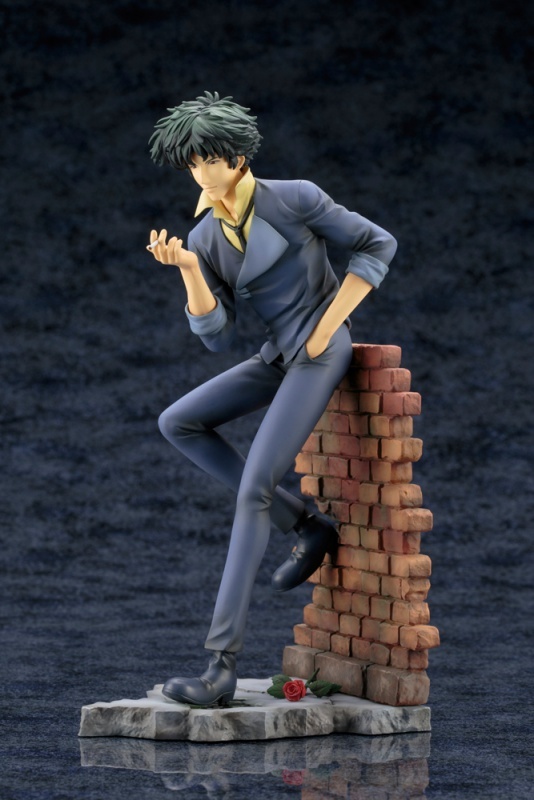 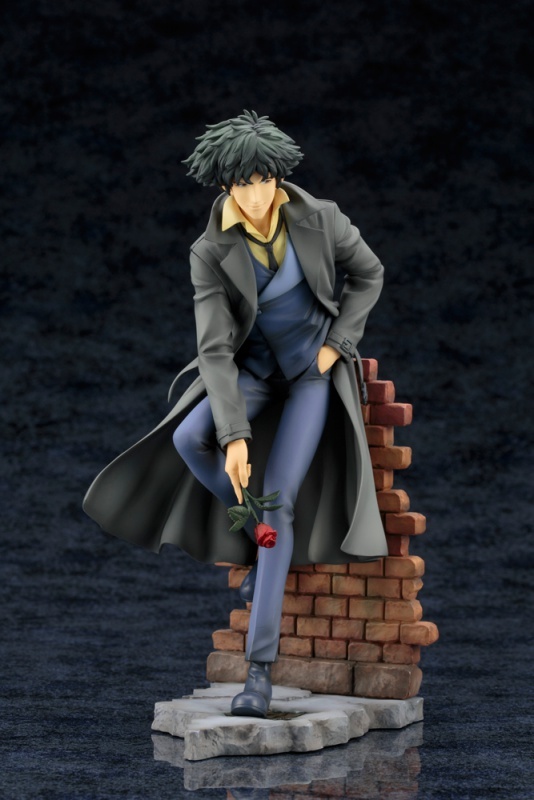 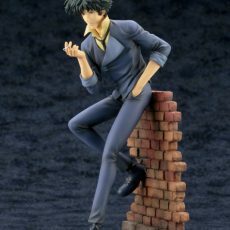 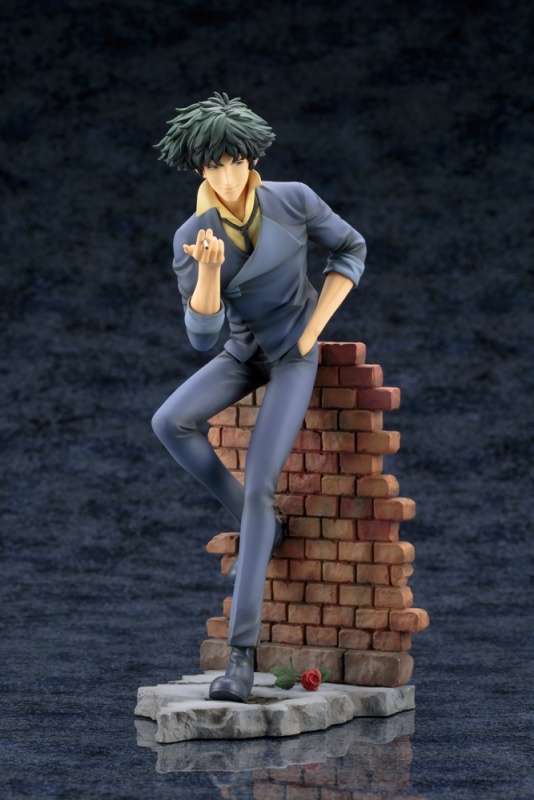 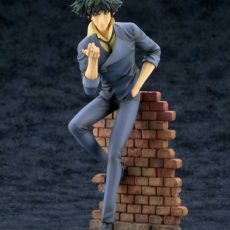 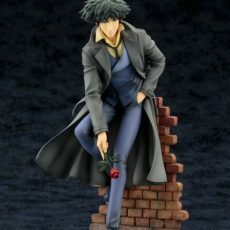 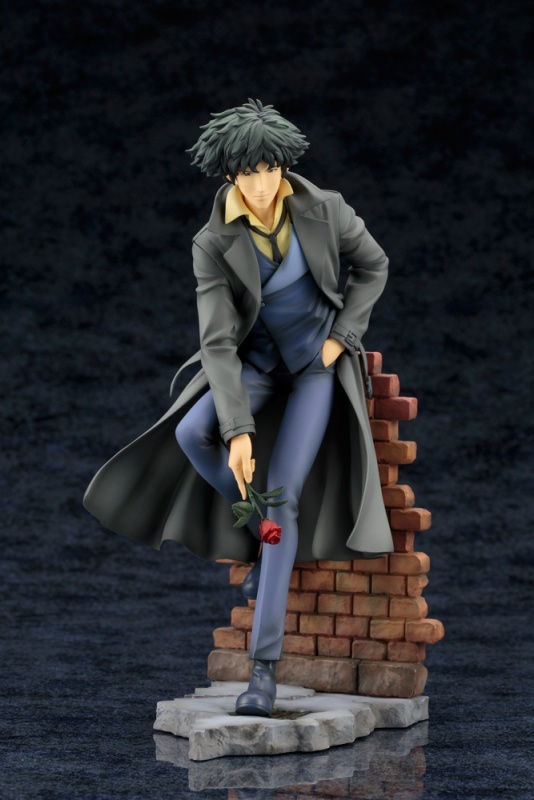 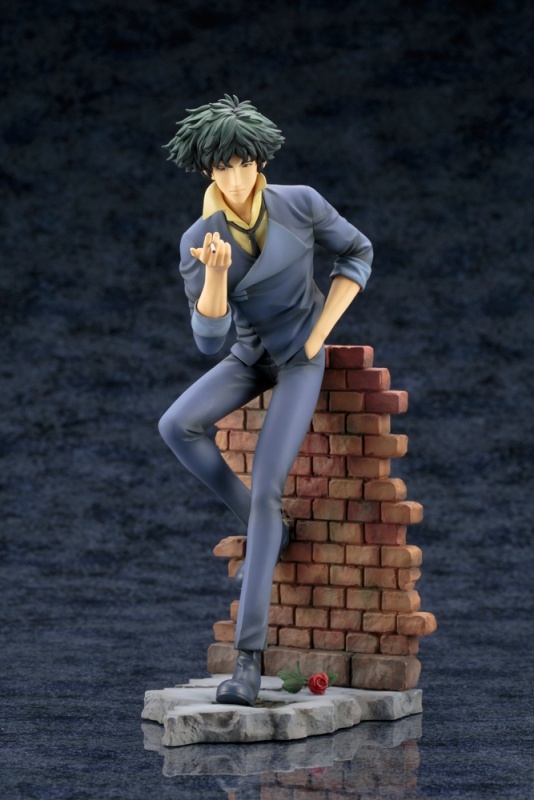 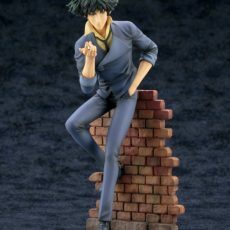 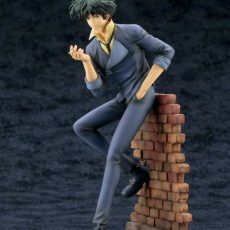 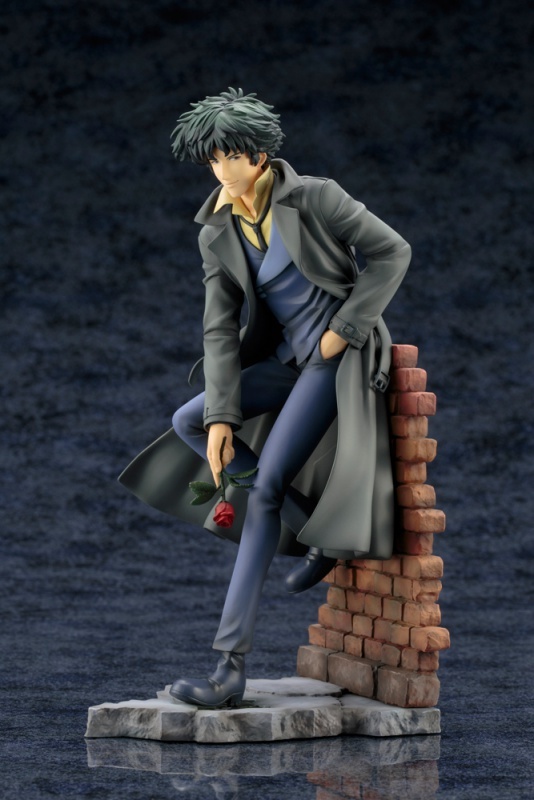 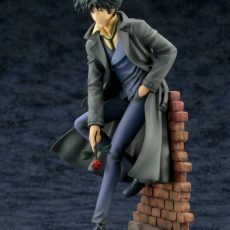 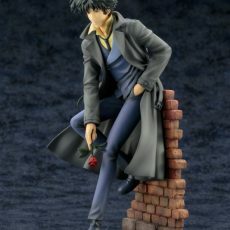 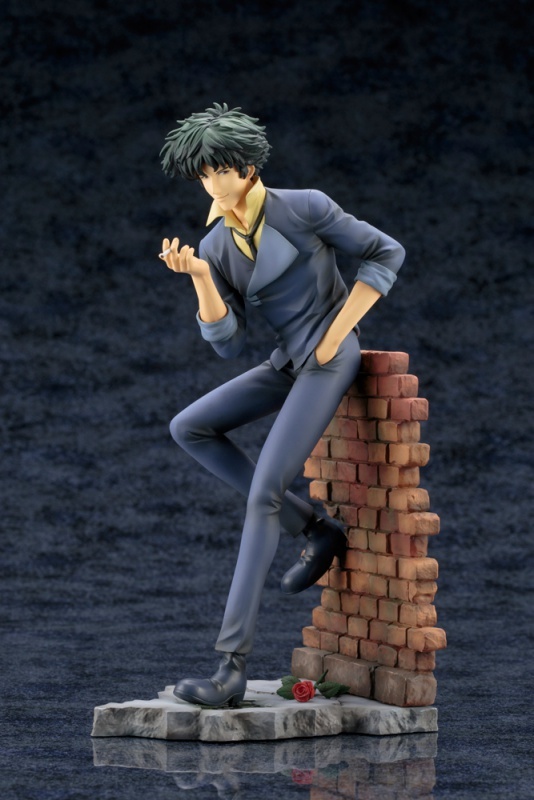 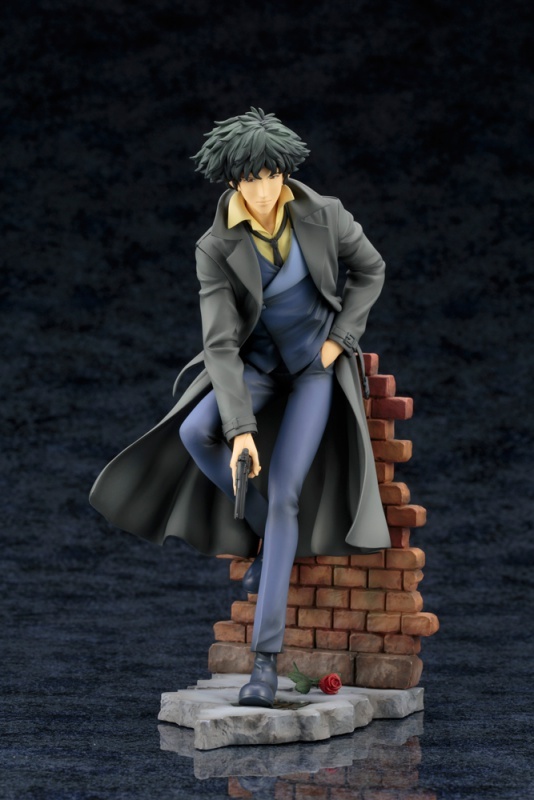 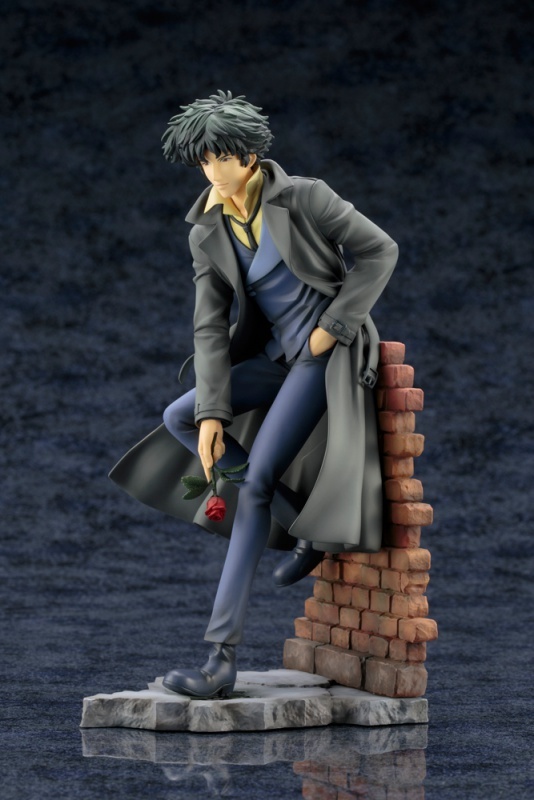 Spike Spiegel stands just under 9 ½ inches tall (1/8 scale) in his relaxed pose on the brick and concrete display base. 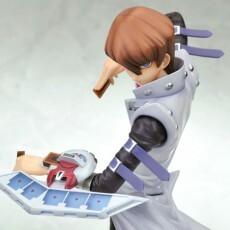 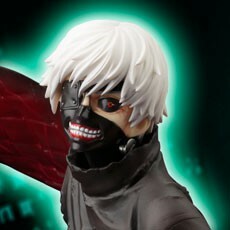 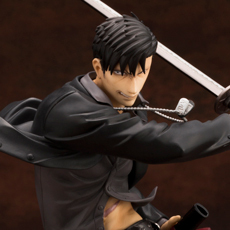 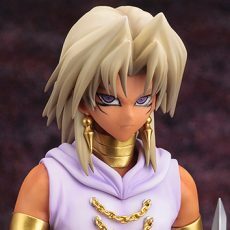 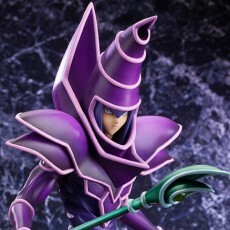 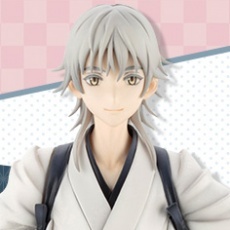 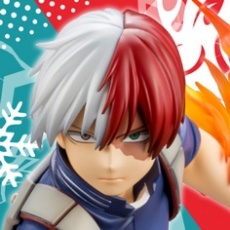 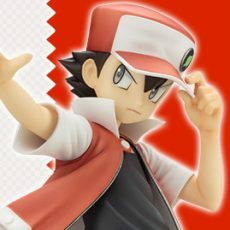 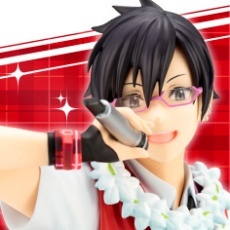 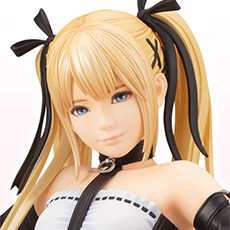 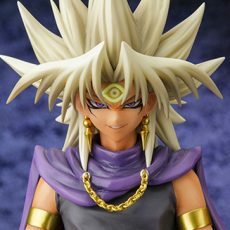 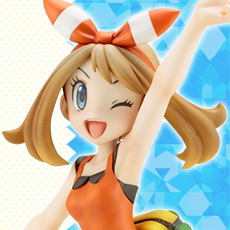 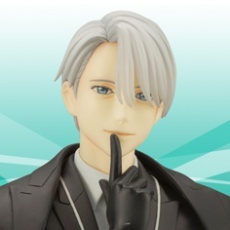 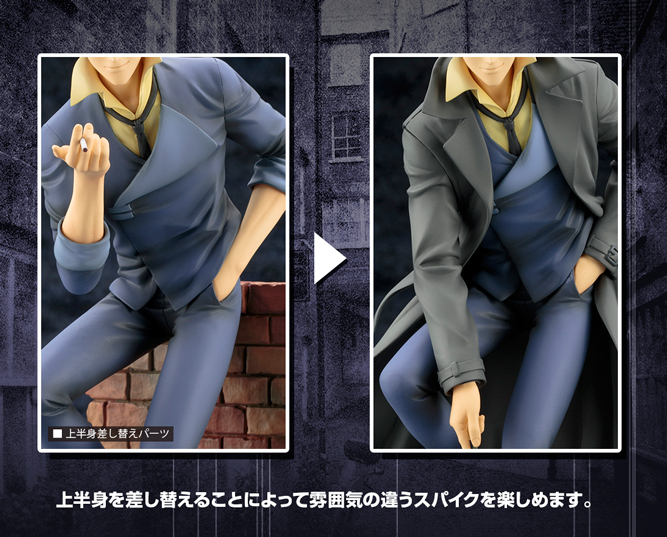 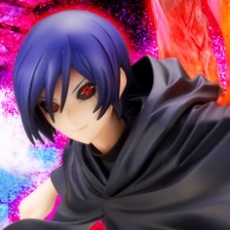 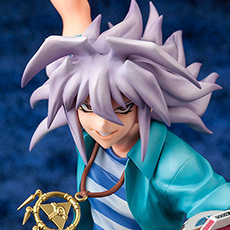 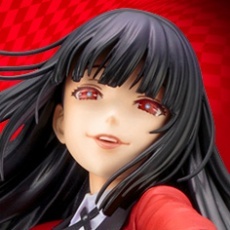 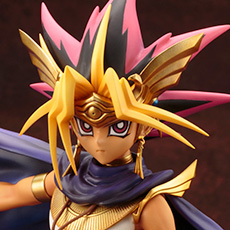 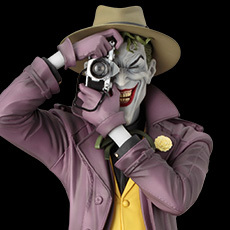 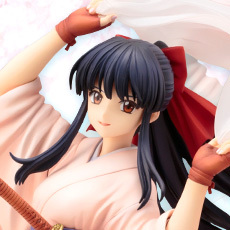 This special variant with extra parts is only available directly through Kotobukiya! 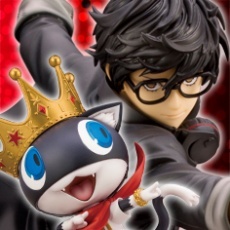 Catch him before he catches you!